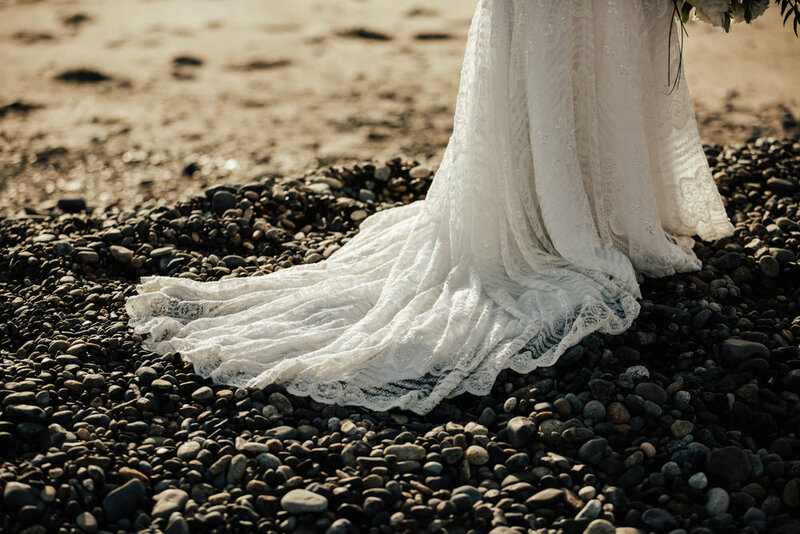 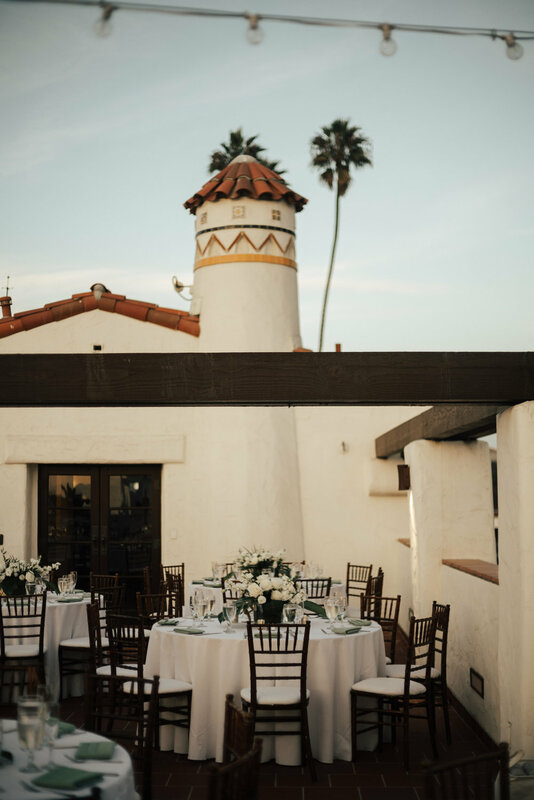 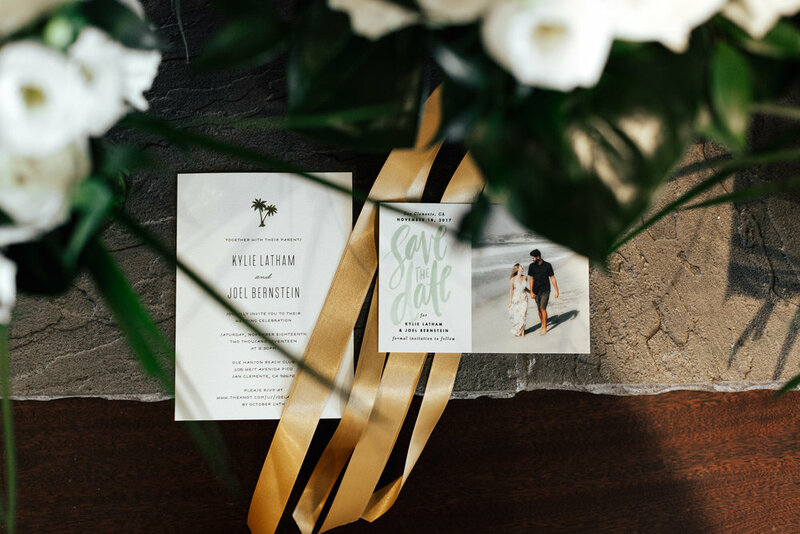 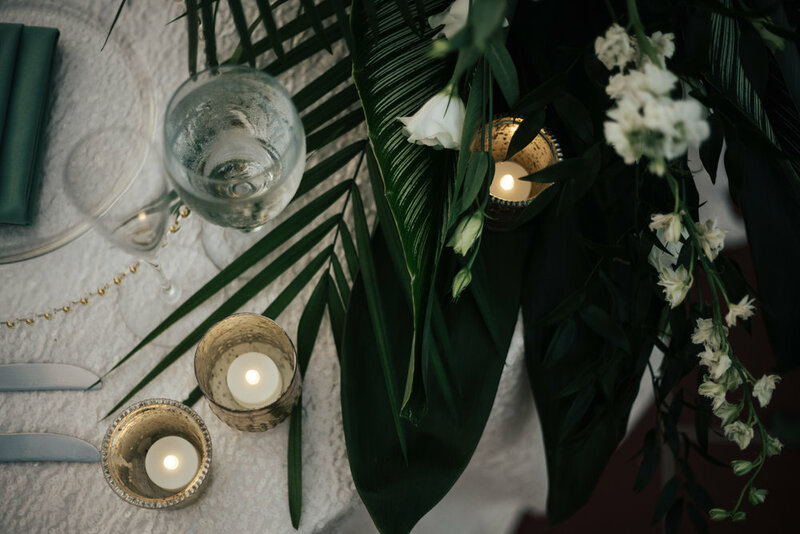 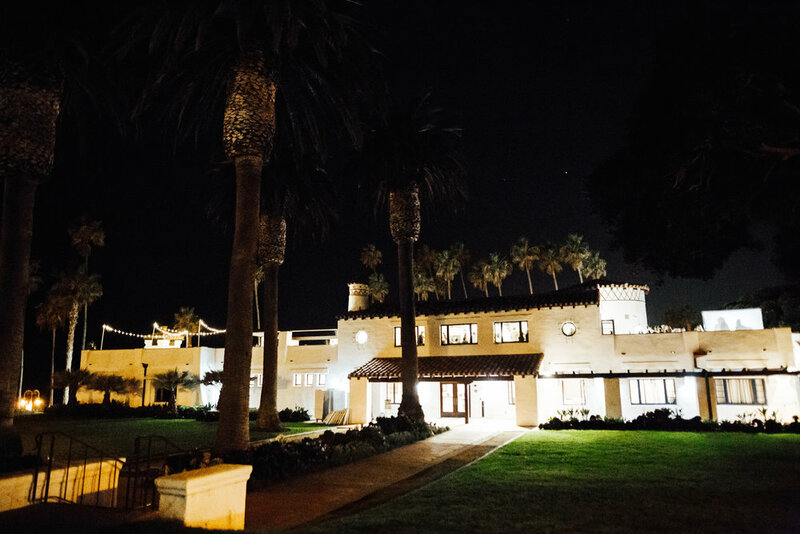 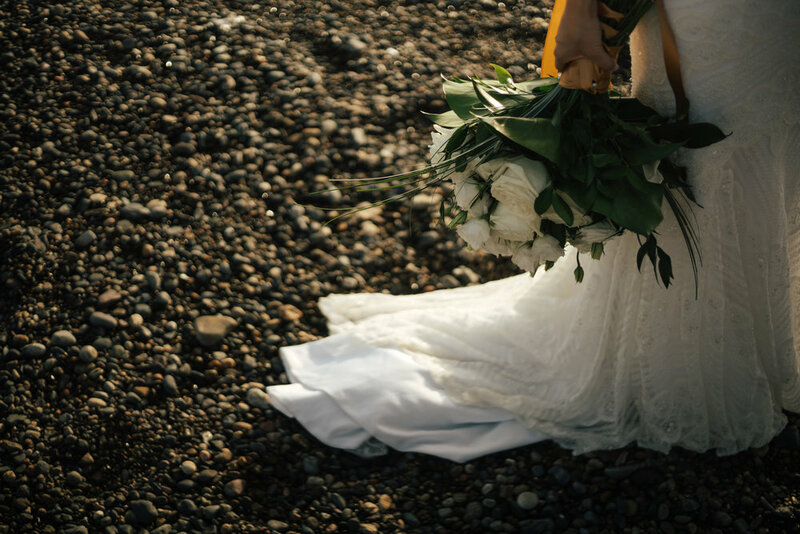 Set at the Ole Hanson Beach Club, this beach front wedding was filled with California beach chic wedding vibes. 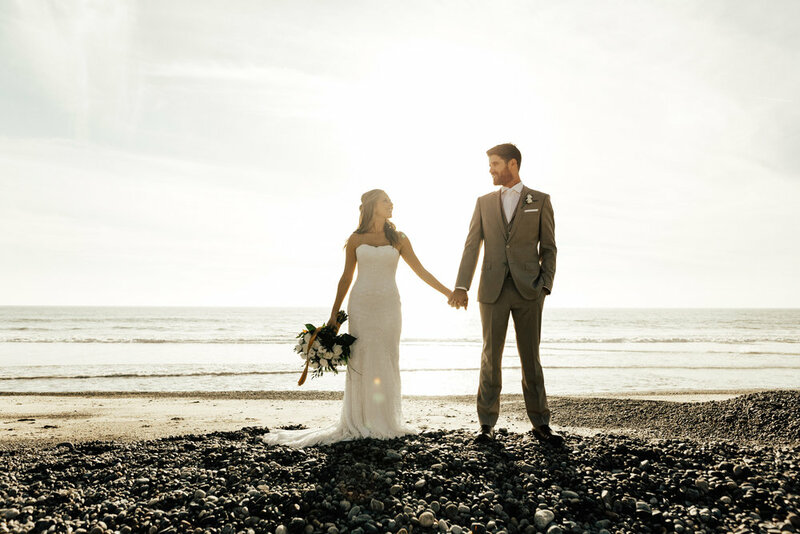 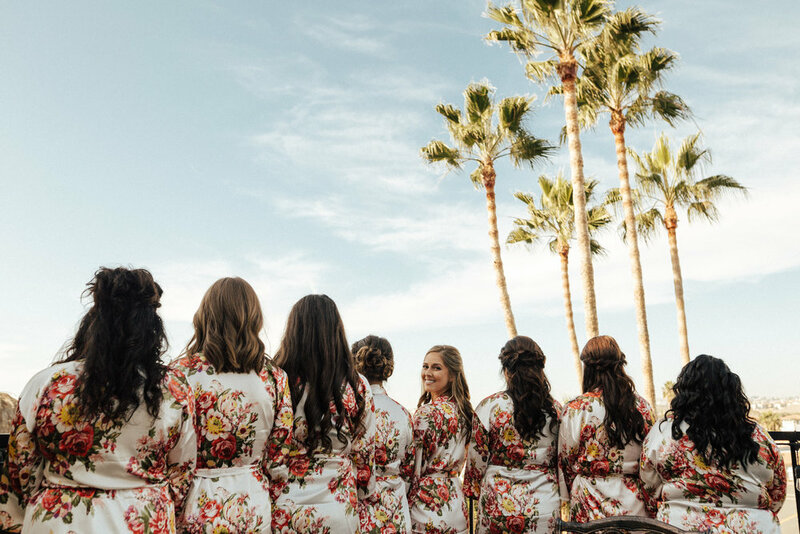 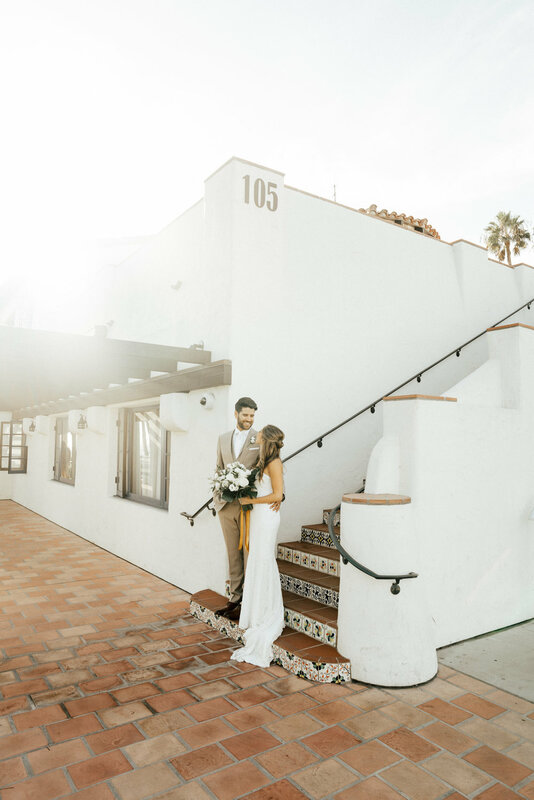 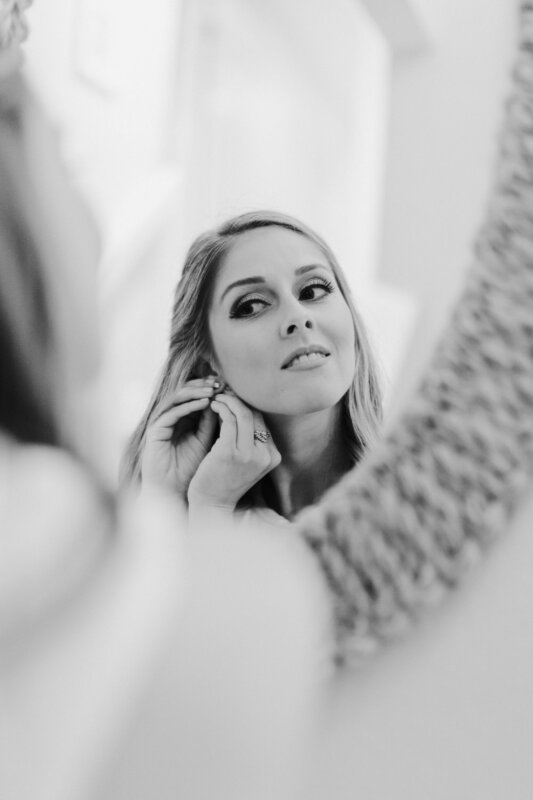 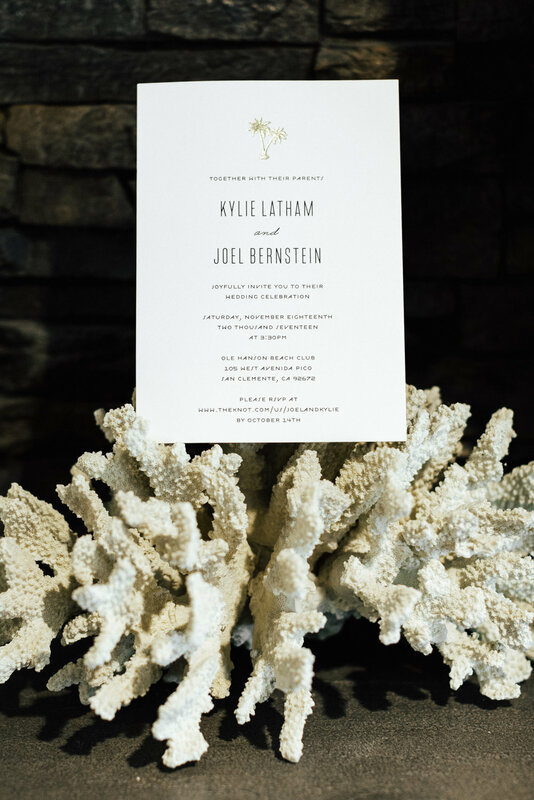 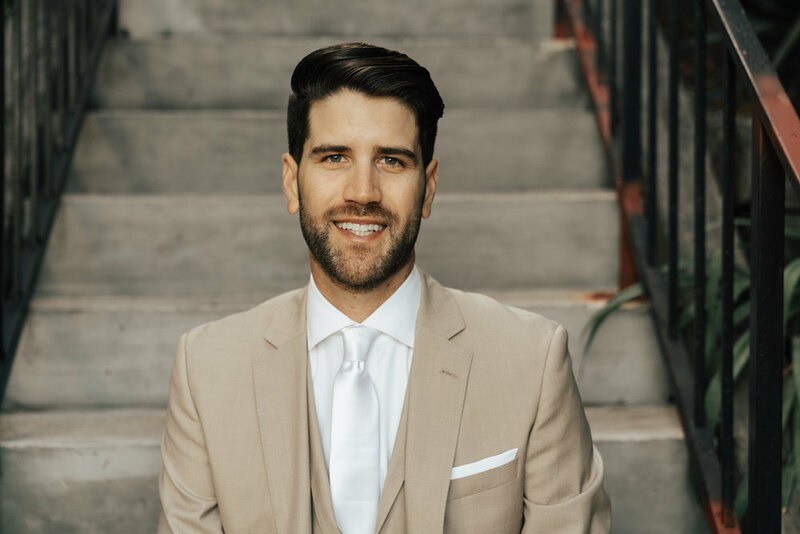 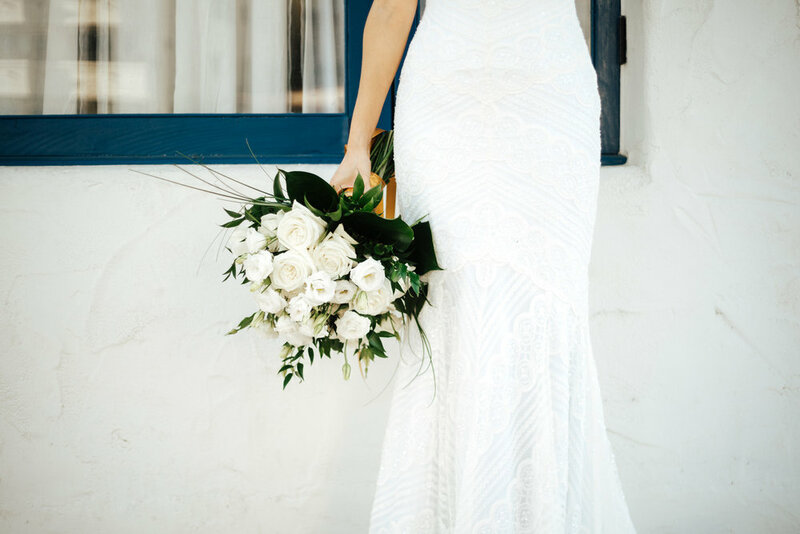 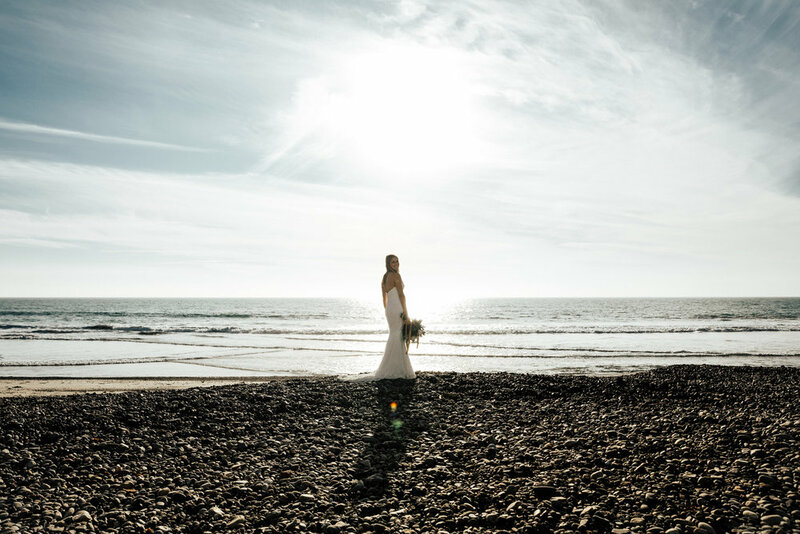 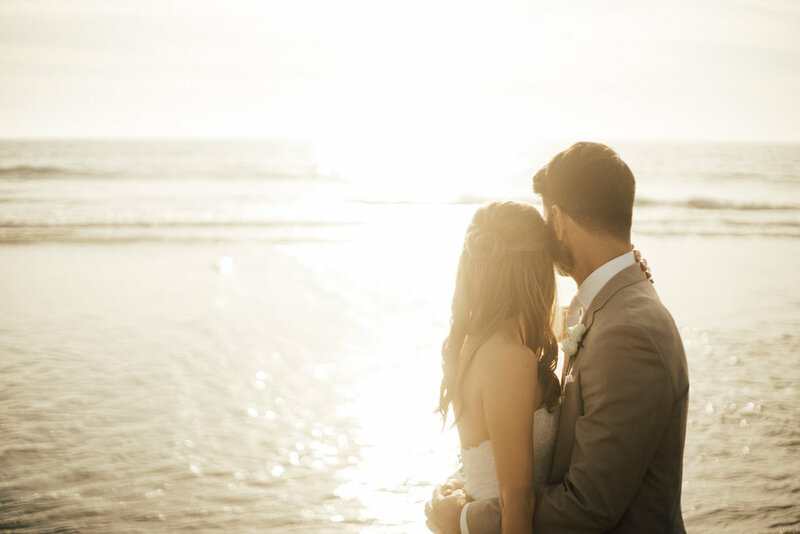 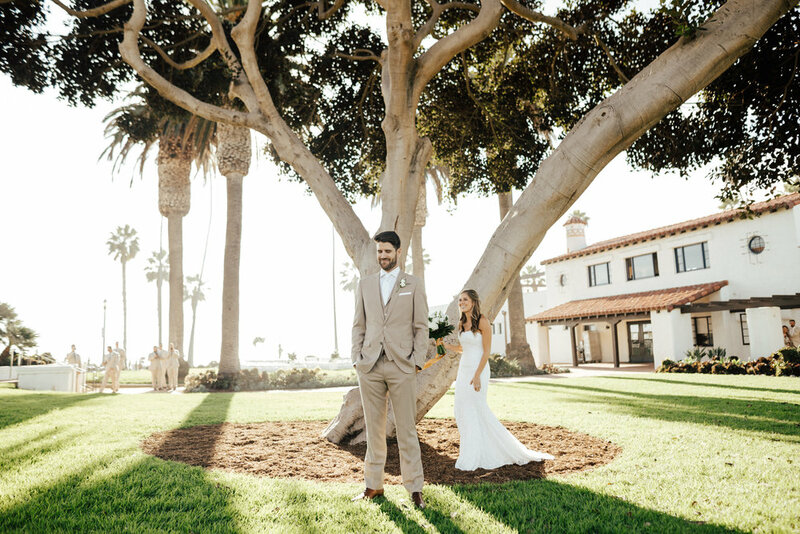 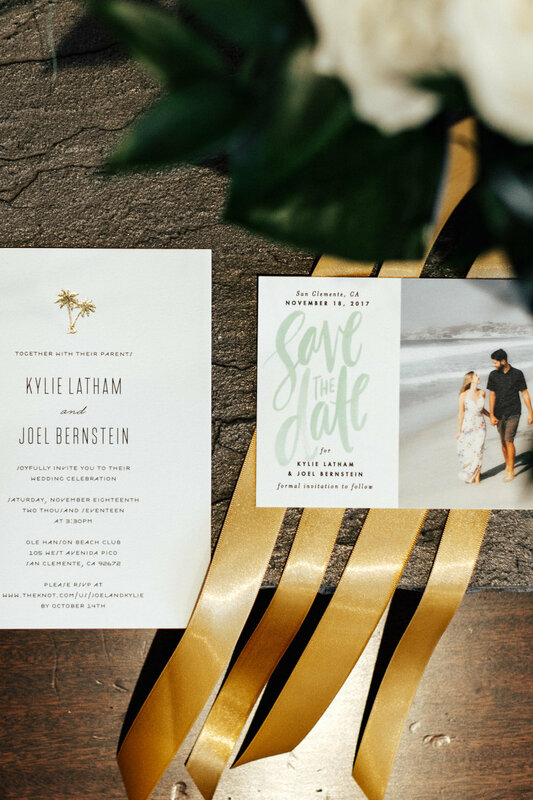 With tropical touches throughout, ocean views for both the ceremony and reception, this Orange County, California wedding day was a dream come true for Kylie and Joel. 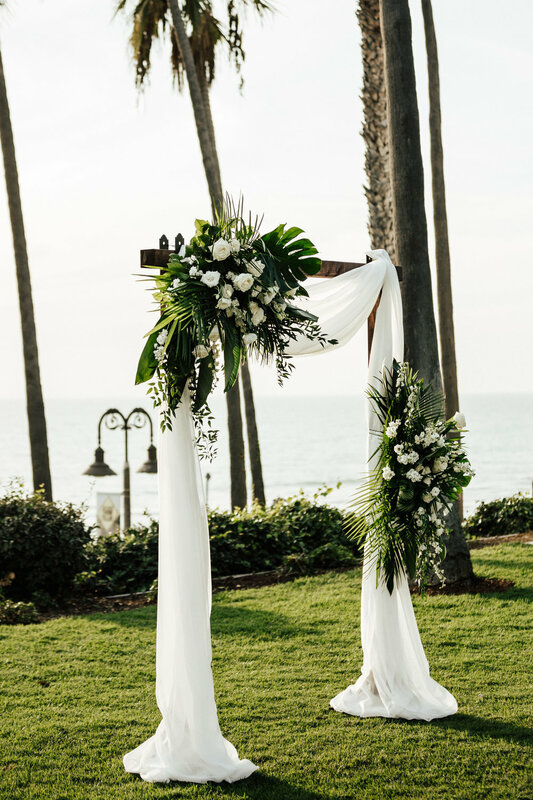 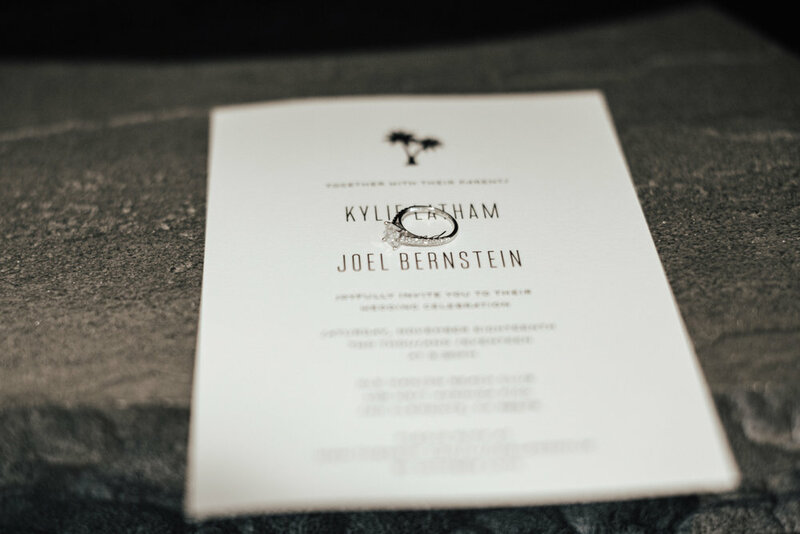 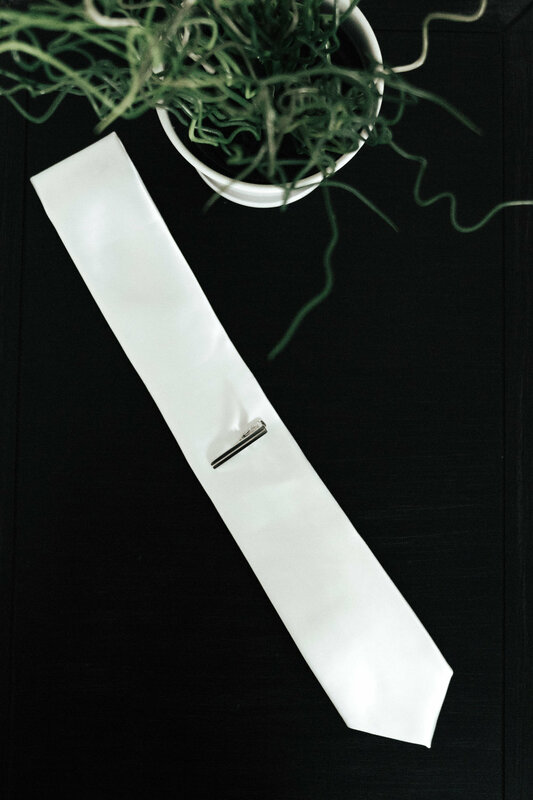 Clean and classic with tropical and beachy feel, every single detail was beautiful.